I would like to inform you of suspicious activities at the domain etherwalletchain.com.The domain is impersonating MyEtherWallet.com, a website where people can create Ethereum wallets (a cryptocurrency like Bitcoin). The attackers wish to steal funds by using phishing to get the victim's private keys (passwords to a wallet) and using them to send funds to their own wallets. Please shut down this domain so further attacks will be prevented. Description: parked, not blacklisted. did not 404. Run MyEtherWallet offline using this guide on their knowledgebase. 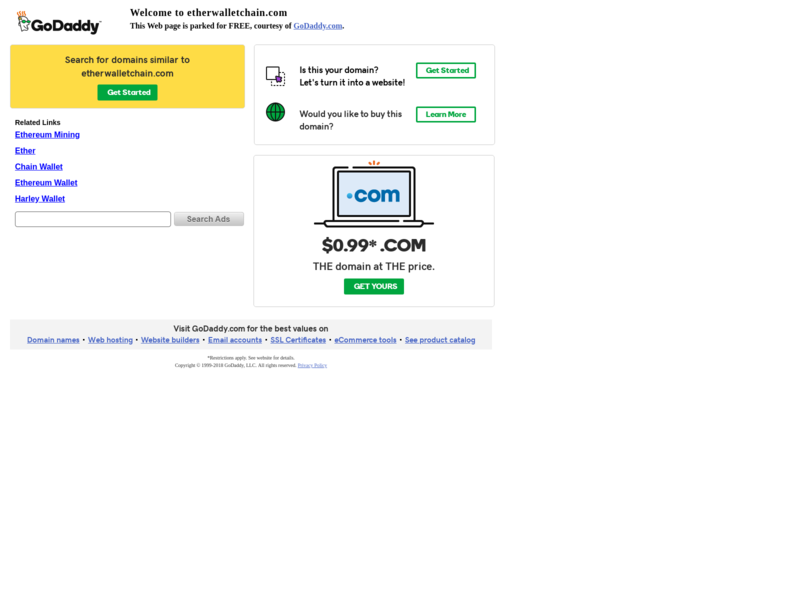 Download the EtherAddressLookup Chrome Extension to warn you of potential phishing/scamming sites. Use a hardware wallet such as a Ledger Nano S or a Trezor.